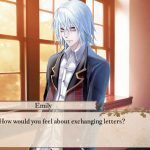 London Detective Mysteria, an western release of Eikoku Tantei Mysteria: The Crown published by XSEED, was announced for PC and PS Vita just before Anime Expo earlier this year. 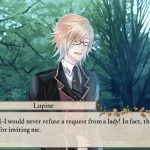 The game had a fall 2018 release window at the time of announcement and it looks like the game will just barely be making that, at least for PS Vita. 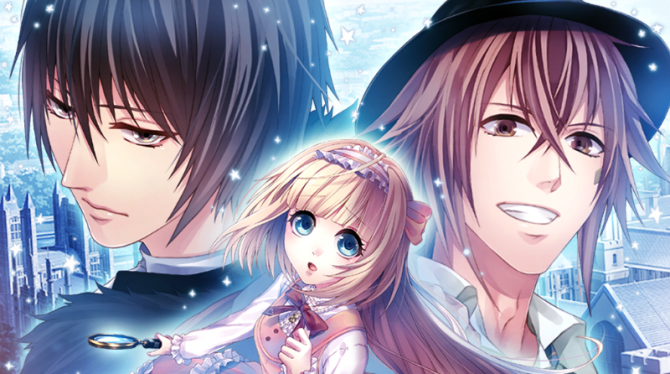 Today, XSEED revealed that the PS Vita version of London Detective Mysteria will be releasing on December 18 in North America and Europe. 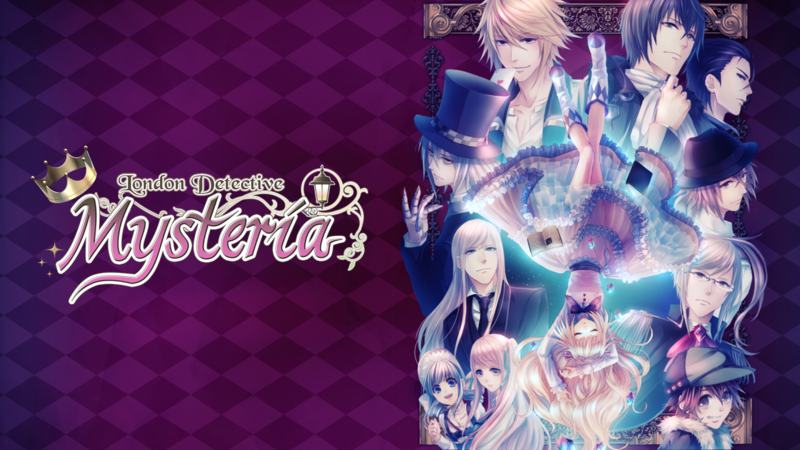 At launch, London Detective Mysteria will only be available digitally for $29.99. Considering that Sony plans to end production for physical PS Vita cartridges this fiscal year, a digital only announcement isn’t that surprising. That being said, DualShockers will let you know if XSEED’s London Detective Mysteria somehow gets a physical release in the future. 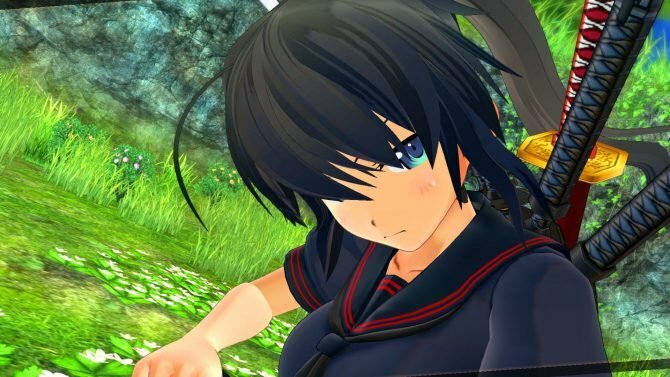 As for the PC version of the game, it is seeing a delay but has no new firm release window. 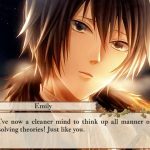 Apparently, XSEED is “hard at work ensuring that players on all supported platforms will have the best possible experience,” so the PC version of the game was pushed back to meet those quality standards. 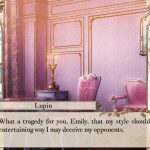 As for the game itself, London Detective Mysteria is an otome visual novel set in Victorian-era London. 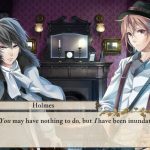 Players follow Lady Whiteley as she investigates mysteries around London and will end up running into characters like Jack the Ripper and Sherlock Holmes. To give fans a taste of the game before launch, a free demo is available on the PS Vita’s store. 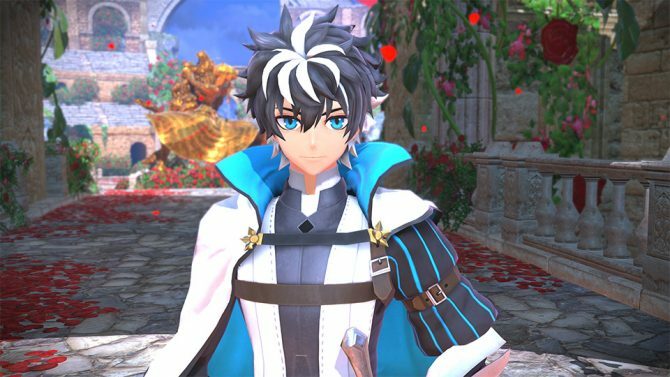 You can check out a trailer announcing the release date below alongside some new screenshots. 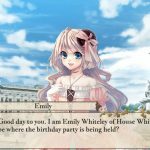 London Detective Mysteria will release for PS Vita on December 18 while the PC version of the game does not yet have a firm release window. 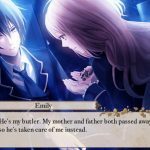 XSEED Games unveiled their Anime Expo 2018 lineup today and announced visual novel London Detective Mysteria for PC and PS Vita today.